REGION — Since November, the USPS (United States Postal Service) and Staples have been studying a pilot program in North County. 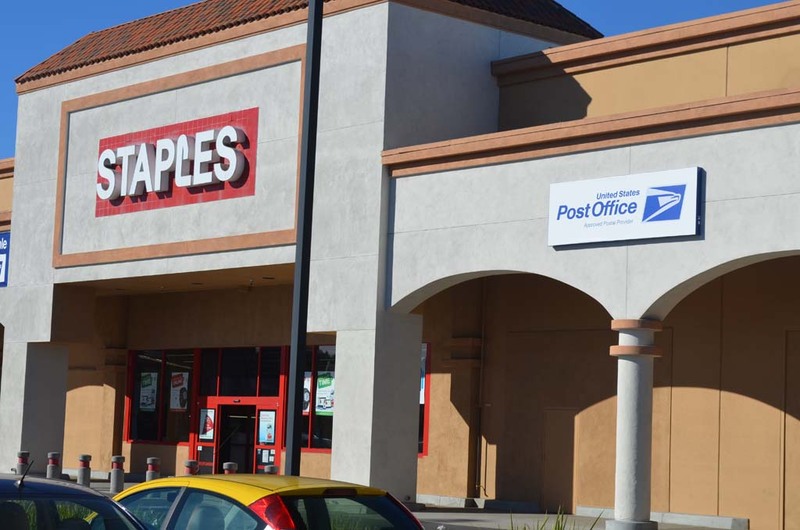 In what’s being called a Retail Partner Expansion Program pilot, Staples in Escondido, Vista and Temecula will be providing post office services and products in their stores. Expected to last through Sept. 30, 2014, the USPS will then determine whether the program is feasible to expand to a full-scale launch. At the select Staples locations, customers will have access to some of the more “popular” products and services, which includes stamps, First Class Mail (Domestic and International), Priority Mail (Domestic and International), Priority Mail Express (Domestic and International), First-Class Package International Service, Global Express Guaranteed, Standard Post, and select extra services. While the postal service already has approved postal providers in the area, which offer limited services as shipping and the purchasing of stamps, USPS officials have said that the retail pilot program is different. “The Retail Partner Expansion Program pilot allows for leading retailers to sell postal products and services in their stores. At these partner-plus locations customers will be able to access a simplified product portfolio containing our most popular products and services,” a USPS official said in an email response. The Staples locations will also serve as a site for receiving mail. A spokesperson for Staples said that they became involved with the program because it offered customers access to postal products and services inside the select locations, which makes it easy for their small business customers. The postal service is experiencing tremendous financial turmoil. 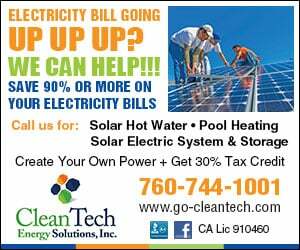 They ended the 2013 fiscal year with a net loss of $5 billion. It’s the seventh consecutive year with an incurred net loss. The USPS said costs incurred from the pilot program will include construction materials, marketing and the point-of-sale technology, mirroring support for Contract Postal Units and Village Post Offices. If the program was determined to be feasible, the USPS said there aren’t any foreseeable changes to the brick-and-mortar post office locations. While they say the program wouldn’t cut costs to the operation of its own post offices, it would improve postal access and wait times in their postal facilities. “The USPS will be looking for additional revenue opportunities by capturing revenue from customers that once used only UPS for shipping packages,” the email reply said. A Staples spokesperson said they didn’t have the details to share on how the stores would determine if the program is feasible for a full implementation to other stores. While the USPS will train Staples employees, Staples said that they won’t be hiring new employees for the program, and wouldn’t say how many employees would be allocated towards it. “Our associates are trained to manage all USPS transactions,” a spokesperson said. Staples employees will be trained in USPS Hazmat and aviation security measures. “Security of the mail is a measure of national homeland security and both USPS and Staples employees treat it as such,” a USPS spokesperson responded. Tom Wood is president of the APUW (American Postal Union Workers) Local 197 in San Diego. He said they are in support of the expansion of postal services, but are adamantly opposed to the postal service taking good union paying jobs and replacing them with non-union, low wage jobs. The APUW represents all of the clerks that work in the brick-and-mortar sites, maintenance personnel, truck drivers and the custodians that clean the buildings. “We’re not the carriers that deliver the mail,” Wood said. He added that the USPS did inform the postal union headquarters in March that the pilot program was under consideration to begin. In North County, the USPS is currently reviewing the possible closure of the post office facility in Escondido on Escondido Boulevard. A decision is expected to be made at the end of the year. In January a closure study is slated to begin on the post office in Lecuadia. Because it is a pilot program, a USPS spokesperson said it would probably not affect the final determination of the Escondido Postal Store. 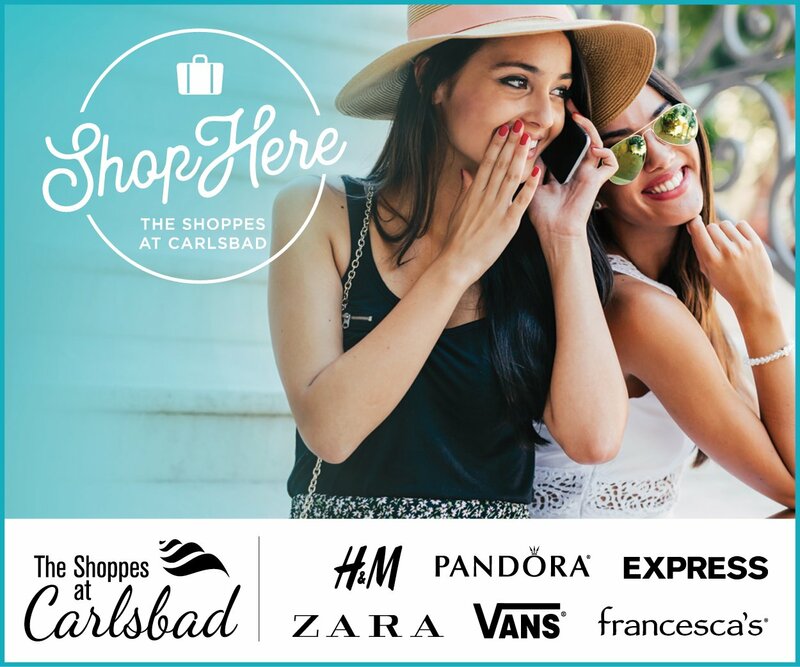 Staples stores that are participating include the locations on W. Valley Parkway in Escondido; Highway 79 in Temecula and Vista Village Drive in Vista. 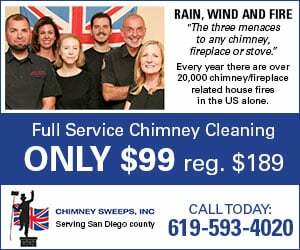 The pilot program has also been implemented in San Francisco, Atlanta, Pittsburgh and Worcester, Mass.